Hi! 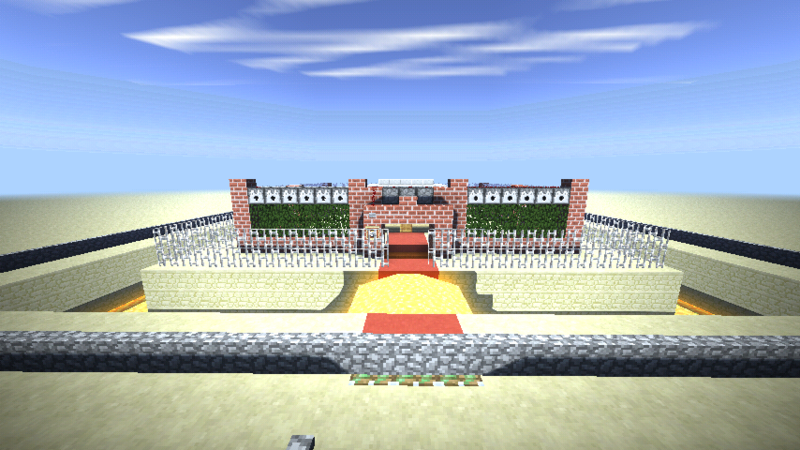 I'm gonna share with you my very simple Redstone map in Minecraft : Pocket Edition. 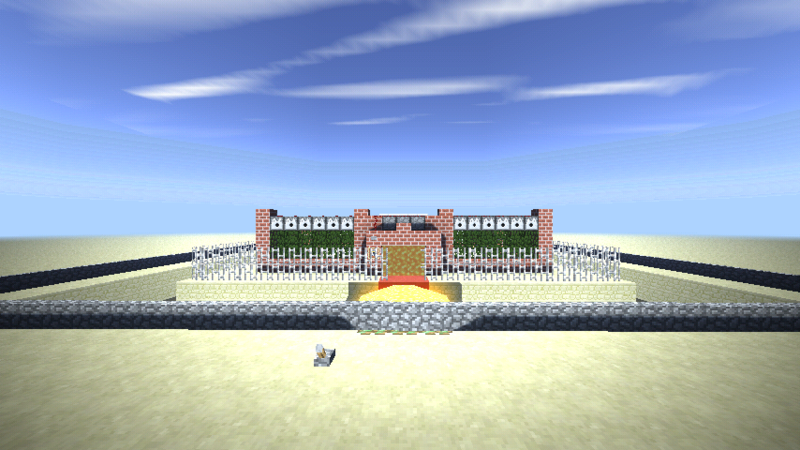 this is one of my easiest redstone project in MCPE! I hope you like it and I'll make more redstone maps, next week!